It is important to find the right contractor to provide quality home services. It can be annoying when the company you’ve hired to service your air conditioner is unable to service your plumbing system. If you are looking for a company that can do it all, you’re in the right place! Air Control Home Services offers a wide range of home services, including air conditioning, heating, plumbing, ductless, and water heater services. No matter what you need, we’re here to help. Our team of technicians are knowledgeable and experienced, dedicated to providing only top-notch customer service. Trust us for all your HVAC and plumbing needs! 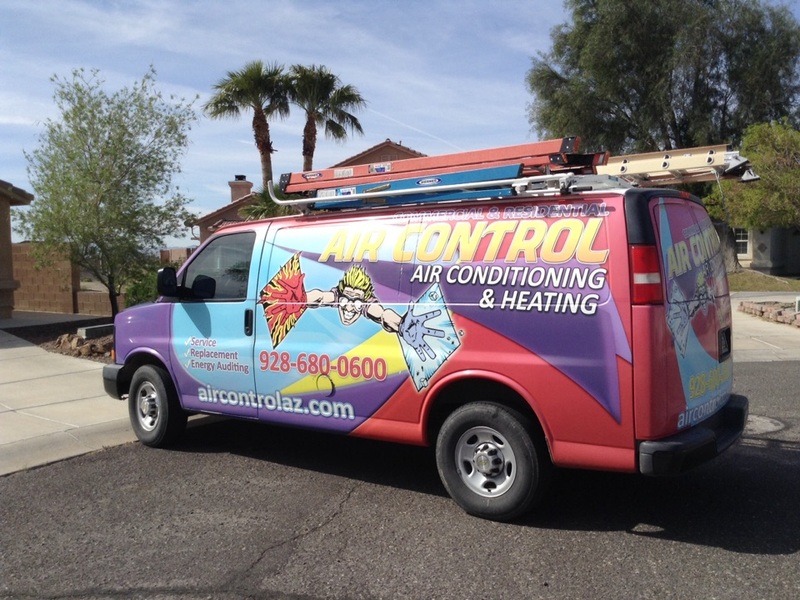 Call our team today to schedule heating, air conditioning, or plumbing services in Kingman, AZ. Here in Kingman, your air conditioner is vital to your comfort. When temperatures soar well beyond 90°F, you’ll be glad that your air conditioner is in working condition. If it is not, you will want to schedule AC repair right away. Thankfully, our team offers that and a lot more, including services such as air conditioning installation and air conditioning maintenance to ensure that your system runs efficiently and effectively for years to come. Winters here in Arizona might be brief, but they can also be quite chilly! Therefore, you depend on your heater to keep you comfortable throughout the entire winter season. Investing in heating services is the best way to ensure your comfort and your system’s efficiency. Air Control Home Services offers heater repair, heating installation, and heating maintenance for your convenience. Many homeowners in Arizona hold off on their heating services, but trust us, you don’t want a broken heater when you need it most. If you are considering installing a new ductless system in your home, you’ve come to the right place. We’re a Certified Trane Comfort Specialist installing and servicing Trane ductless systems for your convenience. These systems are both efficient and versatile, as they can heat and cool your home with just the flip of a switch, making them a convenient choice for many homeowners. A ductless system is great for providing year-round comfort! 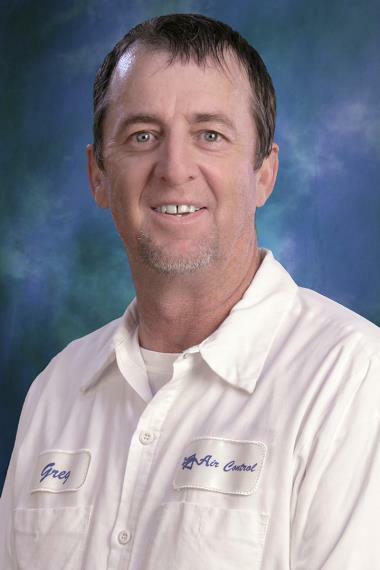 When you need a plumber in Kingman, you can trust Air Control Home Services for all your needs. We offer plumbing installation, plumbing repair, and drain cleaning to repair and prevent leaks and blockages. You can forget about chemical drain cleaners and home drain snakes, as they can cause even more damage to your system. A plumber carries state-of-the-art tools to ensure a proper fix and restore your system’s function. Without your water heater, you wouldn’t get to experience the joy of a hot shower or a warm bath. You depend on your water heater every day, so when a problem arises, you need to find the team that can service it. We offer comprehensive water heater services including water heater installation and water heater repair. We know how important your comfort is to you, which is why we will work our hardest to restore hot water to your home as quickly as possible. Glad to have such competent service on my unit so that I don’t have to worry about it. Greg installed this unit and so I know he does a good job and he couldn’t be nicer. Very pleasant man and I feel comfortable I will have a trouble-free summer of AC.